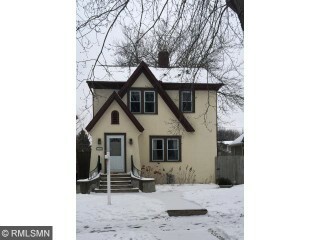 Come Nestle in this Mac- Grove 2 Story! Enjoy Upper Level having 3 Bedrooms, Remodeled Bathroom, Refinished Hdwd Flrs & Screened Porch overlooking Backyard, Main Floor has Hrdwd Flrs, Gas Fireplace, Dining Room & Large Kitchen. Outside has a newer 2 Car Garage, Treed Landscaped Yard, Patio, Garden area & Deck. Partially Finished Lower Level gives a Family Room with an egress window (possible 4th Bdrm) Bathroom & Workshop. Don't miss Attic storage & updated Doors & Windows. Quick Close possible.